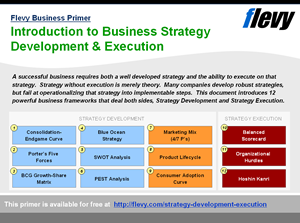 FlevyPro is our subscription service for consulting frameworks and business templates. We recently surveyed our subscribers and learned our biggest fans are essentially all independent consultants or owners of boutique consulting firms. We wondered, Why is this the case? The reason, we found, is simple. A core competitive advantage of global consulting firms is they have access to an internal, proprietary database of consulting frameworks and past deliverables. This allows them to deploy inexperienced project teams to clients, because their teams are armed with well-researched and proven methodologies. 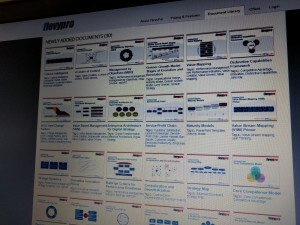 FlevyPro now provides the smaller firms that same–if not greater–access to a library of consulting frameworks. 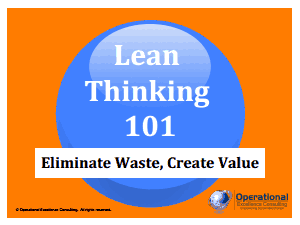 When we learned this, we increased our efforts to produce more and more consulting frameworks. We are now adding several frameworks every week. Our frameworks cover a wide range of management consulting disciplines–e.g. 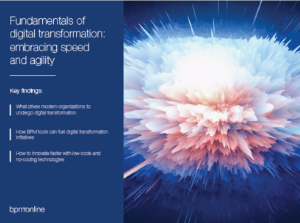 Strategy/Transformation, Lean/OpEx/Process, Digital, Change, Organization, HR/Talent, IT, etc. These frameworks are all based on the research of those global consulting firms (including McKinsey, Accenture, and Deloitte) or renown business academics. 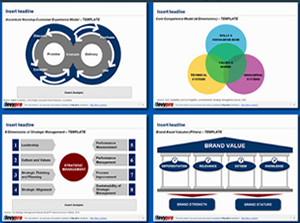 As a niche strategic consulting firm, Flevy and FlevyPro frameworks and documents are an on-going reference to help us structure our findings and recommendations to our clients as well as improve their clarity, strength, and visual power. For us, it is an invaluable resource to increase our impact and value. I like your product. I’m frequently designing PowerPoint presentations for my company and your product has given me so many great ideas on the use of charts, layouts, tools, and frameworks. I really think the templates are a valuable asset to the job. FlevyPro provides business frameworks from many of the global giants in management consulting that allow you to provide best in class solutions for your clients. If you have any questions about FlevyPro, please email us at [email protected]. Thanks.